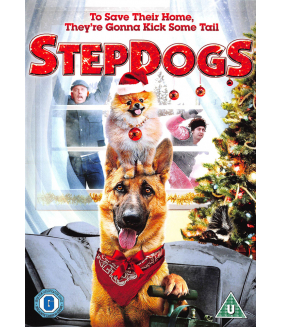 Own Step Dogs DVD from Deff, DVD, Blu-Ray & 4K Video Specialists - Free UK Delivery..
All ten episodes from the fourth series of the British comedy drama set in the fictional Welsh town ..
Stella is a 10 part comedy-drama for Sky 1 set in the Welsh Valleys with Ruth Jones (co-writer and c..
All 51 episodes from the first five series of the British comedy drama set in the fictional Welsh to.. 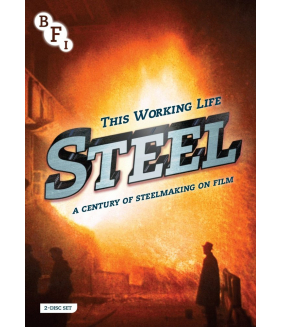 The first three series of the British comedy drama set in the fictional Welsh town of Pontyberry wri..
All ten episodes from the first series of the British comedy drama written by and starring Ruth Jone..
Own Steel - A Century Of Steelmaking On Film DVD from Deff, DVD, Blu-Ray & 4K Video Specialists - Fr..
Own Station West DVD from Deff, DVD, Blu-Ray & 4K Video Specialists - Free UK Delivery.. Comedy series with Jamie Demetriou as incompetent Greek-Cypriot lettings agent Stath. Stath needs ..